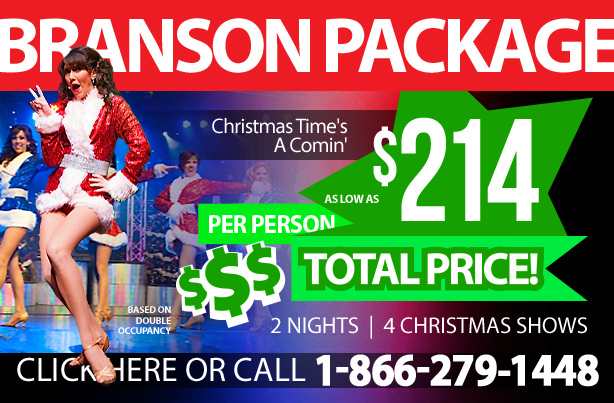 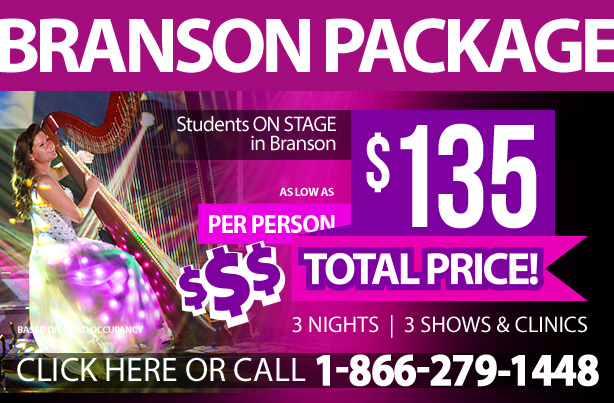 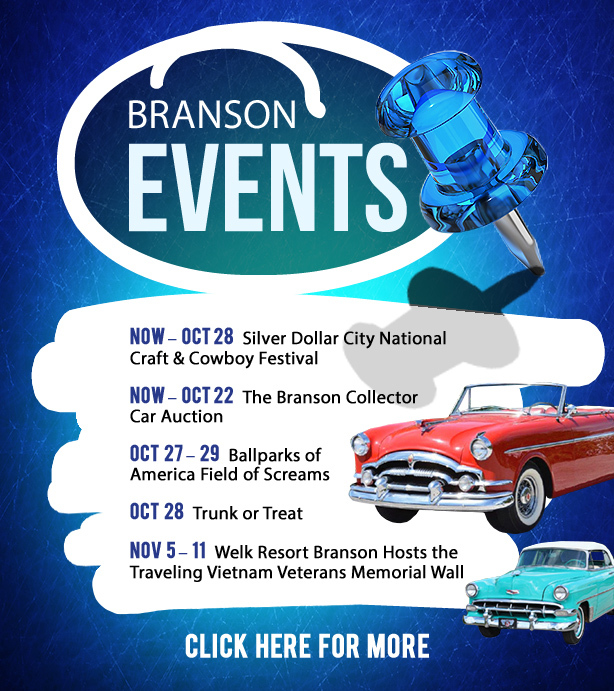 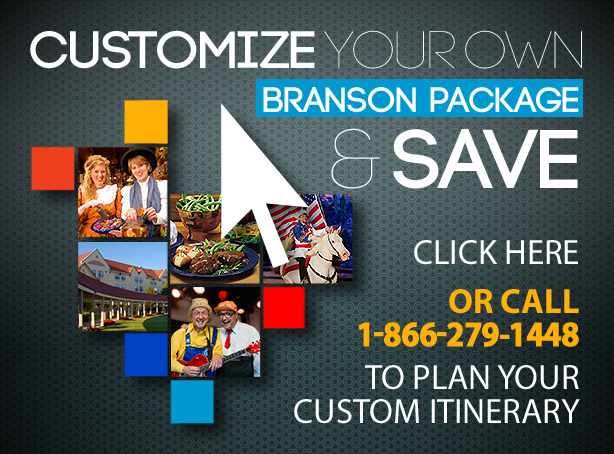 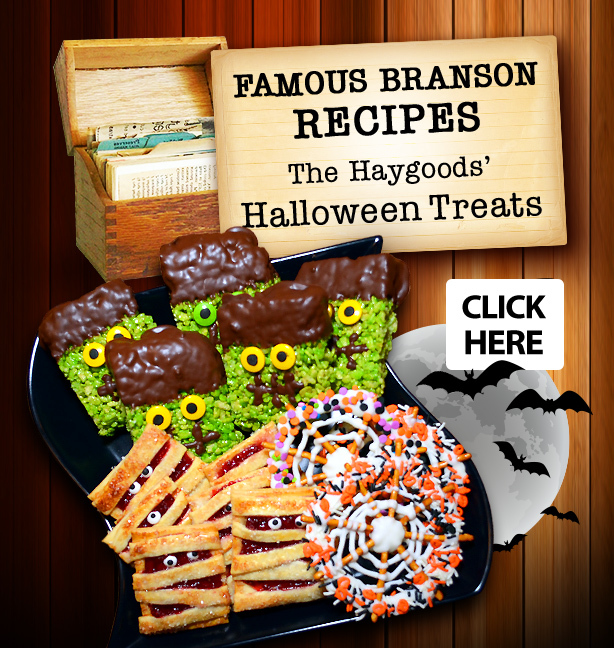 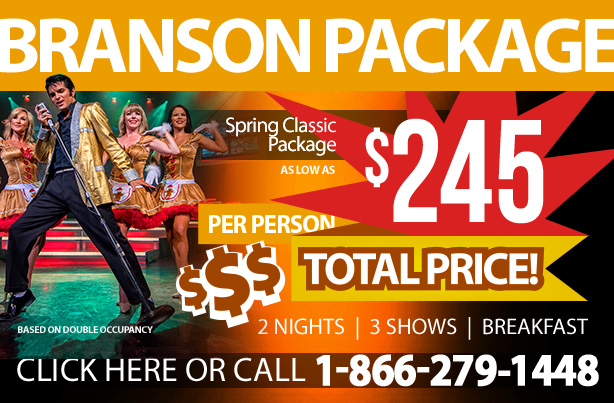 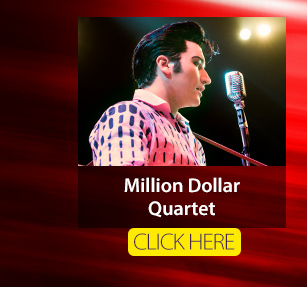 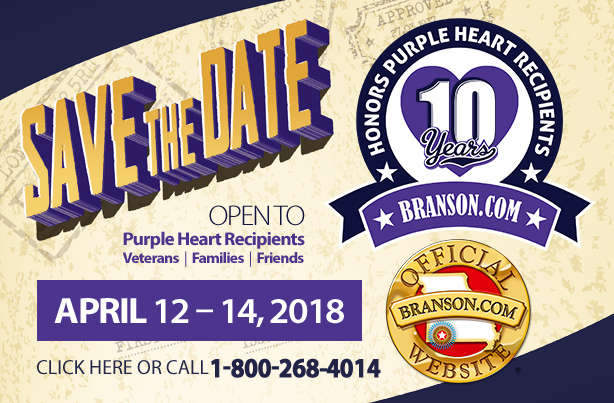 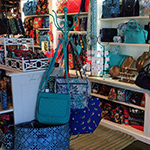 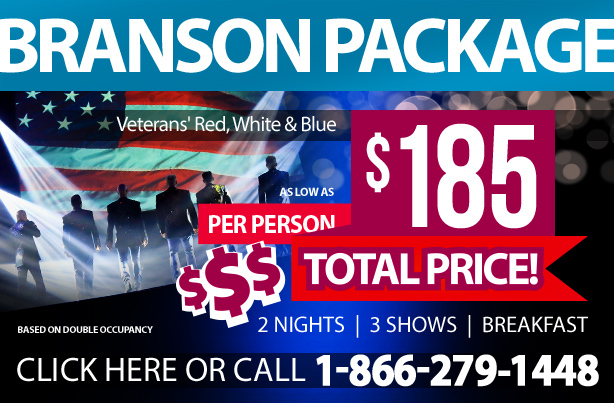 Plan Your Branson Trip Today and $ave! 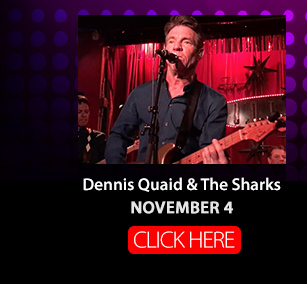 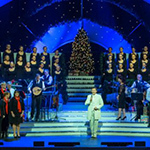 Christmas with Daniel O'Donnell...in Branson! 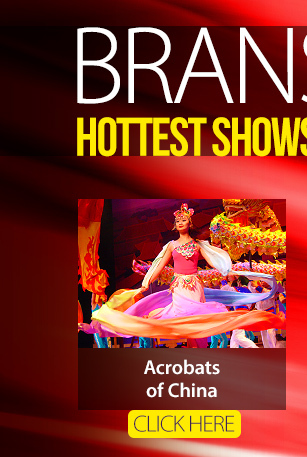 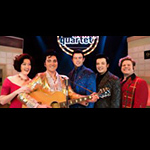 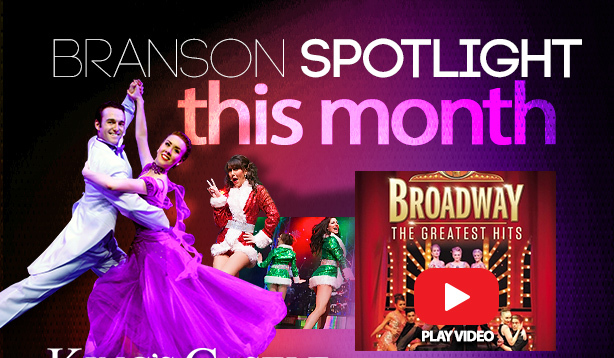 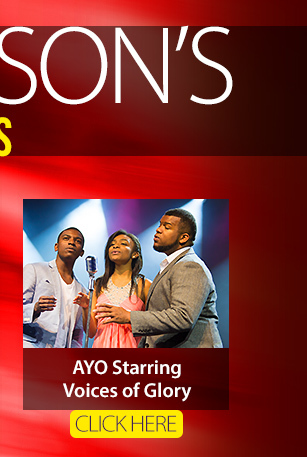 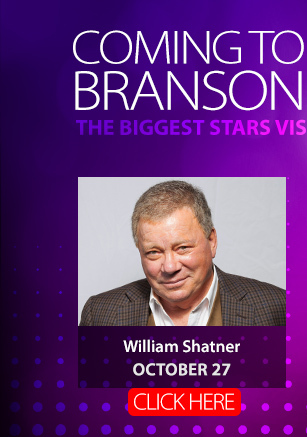 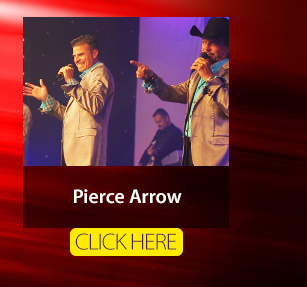 Your top two must see Branson shows this year are? 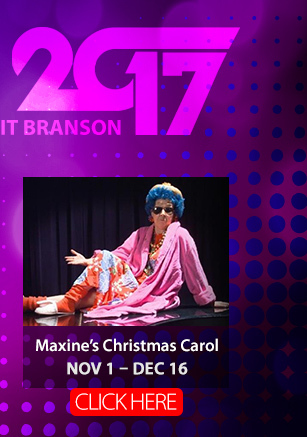 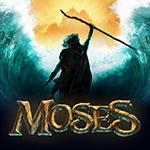 Last chance to see "Moses" in Branson before the "Miracle of Christmas"